A Tibetan rights campaign group has challenged Prime Minister David Cameron to invite the Dalai Lama to meet him during the current visit to the UK of the Tibetan spiritual leader and bête noire for the government of China. The group, Free Tibet, has submitted a 4,000 signature petition to 10 Downing St this week, calling on Mr Cameron to stand up to pressure from China’s government to shun the Nobel Peace prize winner. In 2013, Mr Cameron announced he had “no plans” to meet the Dalai Lama again. 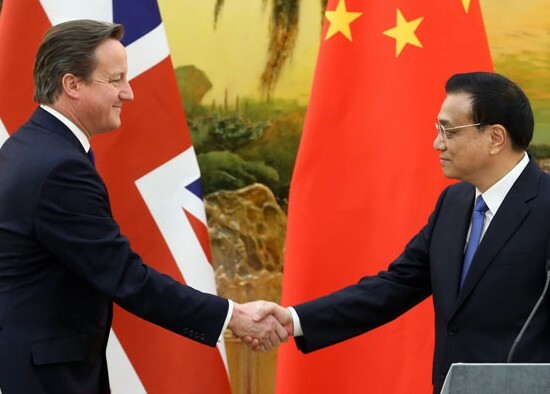 The statement was widely perceived to be the catalyst for warmer relations between China and the UK, with subsequent visits by the Prime Minister to China and by Chinese Premier Li Keqiang to the UK in 2014 . President Xi Jinping will pay a state visit to the UK this October – his first since assuming power in 2012. London Mayor Boris Johnson has yet to respond to a request from Free Tibet to welcome the Dalai Lama to London, even though both the Labour Group and the Green Group on the London Assembly have extended welcomes to him. The national Green Party has confirmed to Free Tibet that it will issue a welcome to the Dalai Lama. Similar requests were sent in August to Tim Farron MP, leader of the Liberal Democrats; Angus Robertson MP leader of SNP MPs in Westminster. No replies have yet been received from them. Jeremy Corbyn has been sent the request this week, following his election as Labour Party leader.